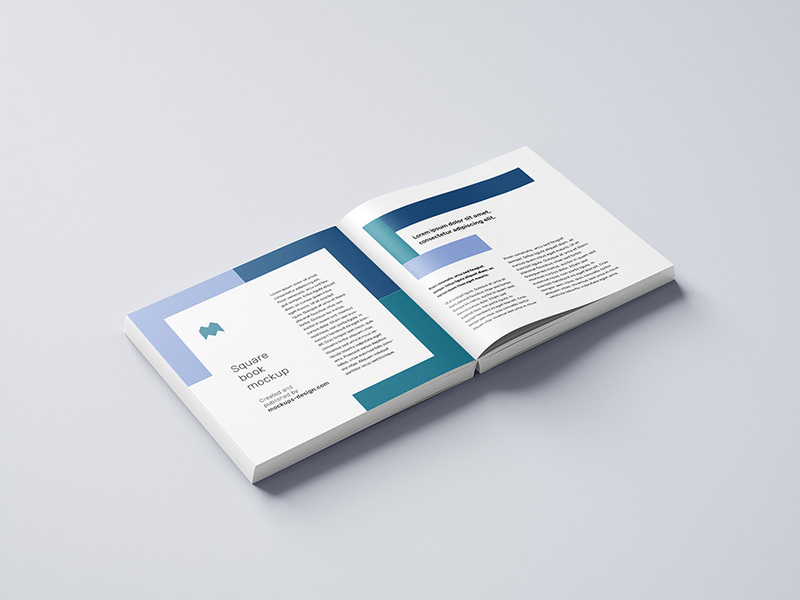 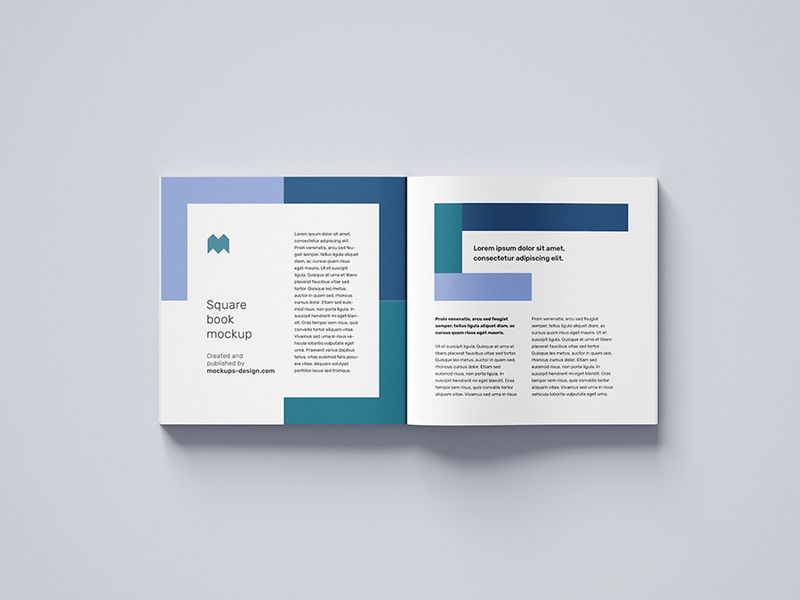 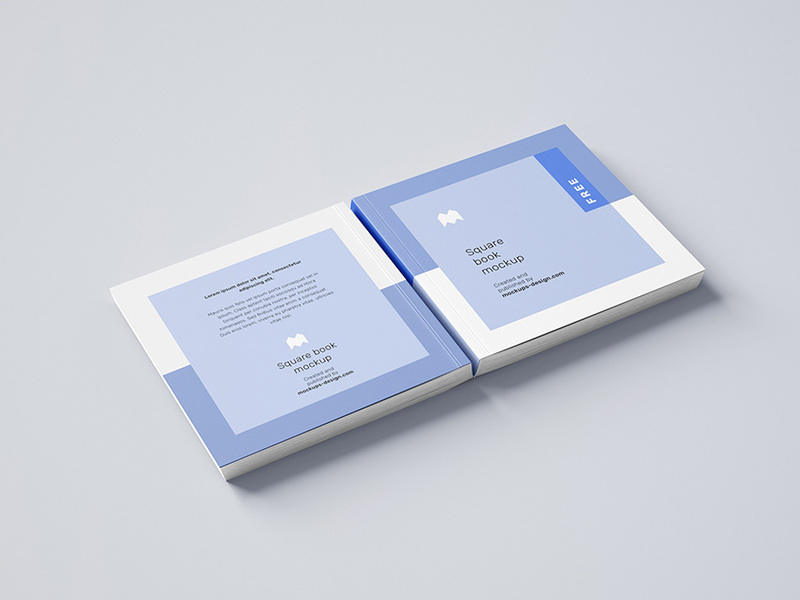 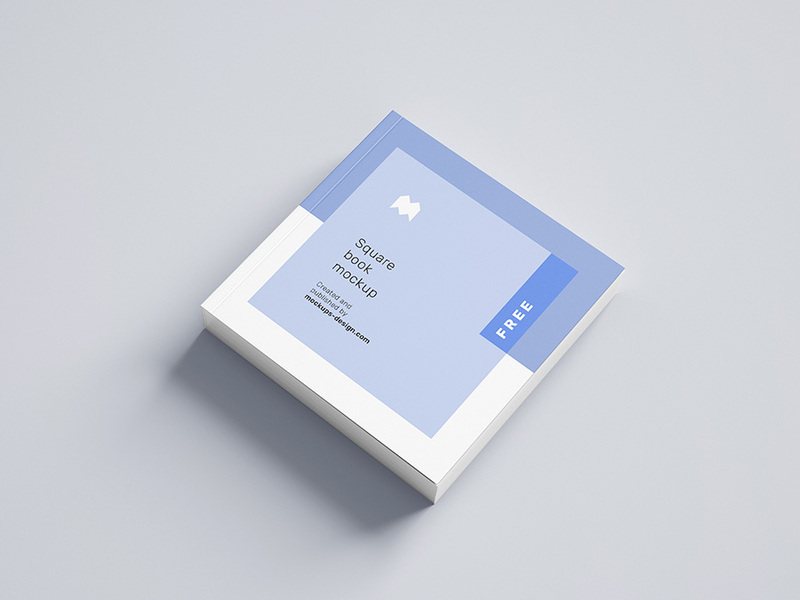 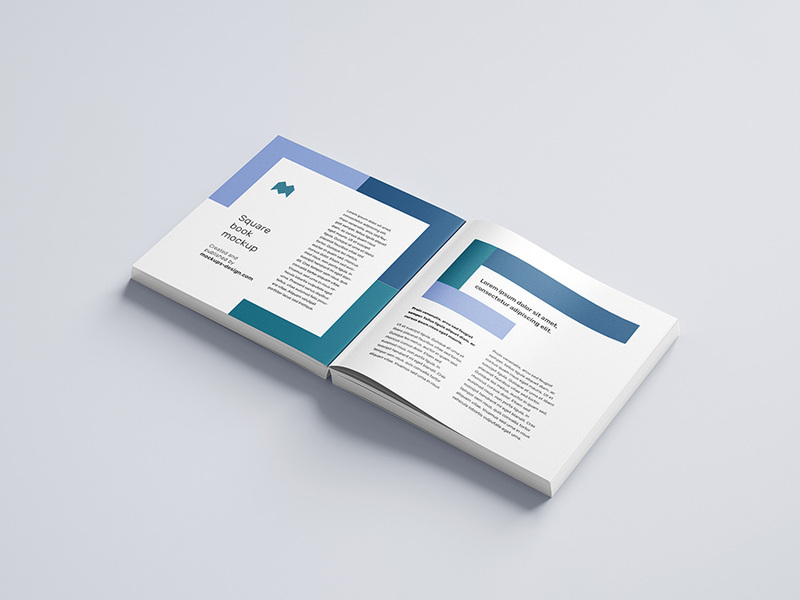 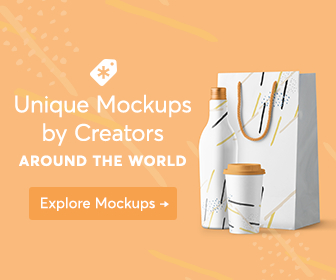 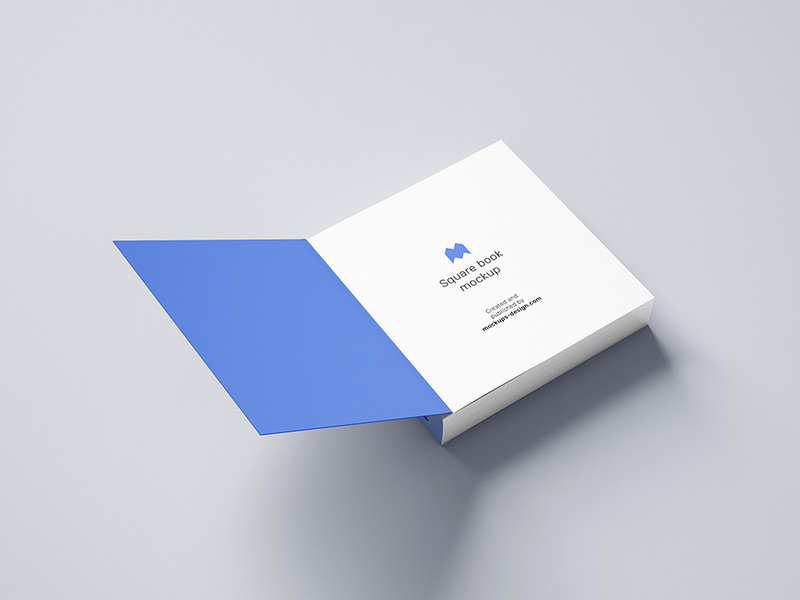 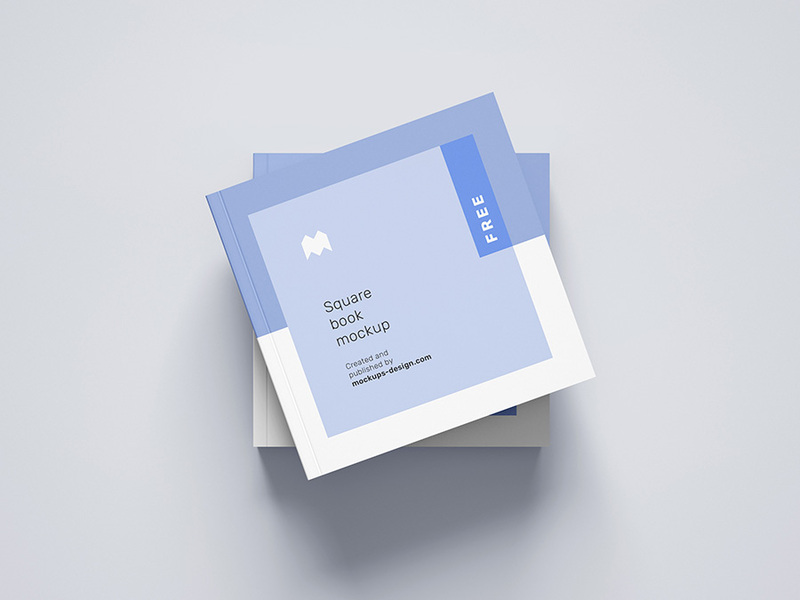 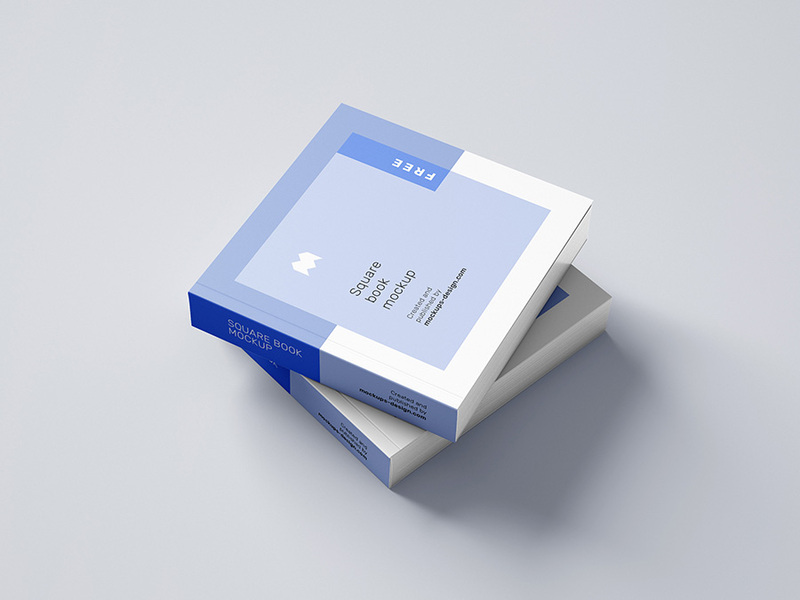 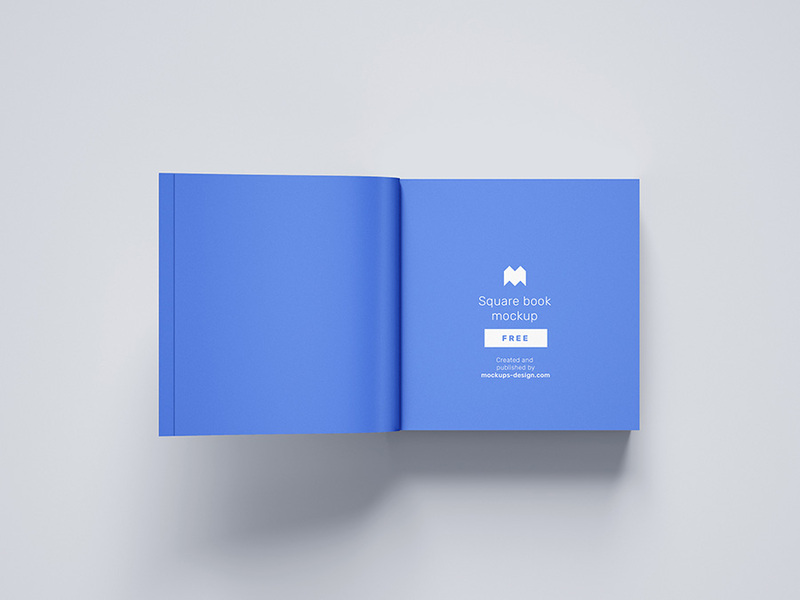 We are releasing new free square book mockup. 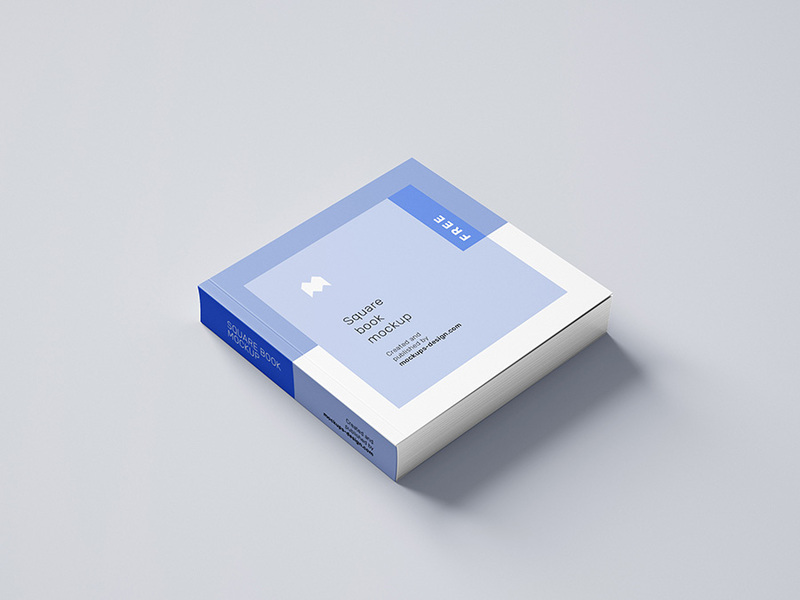 It is prepared in high resolution, is easy and fun to use. 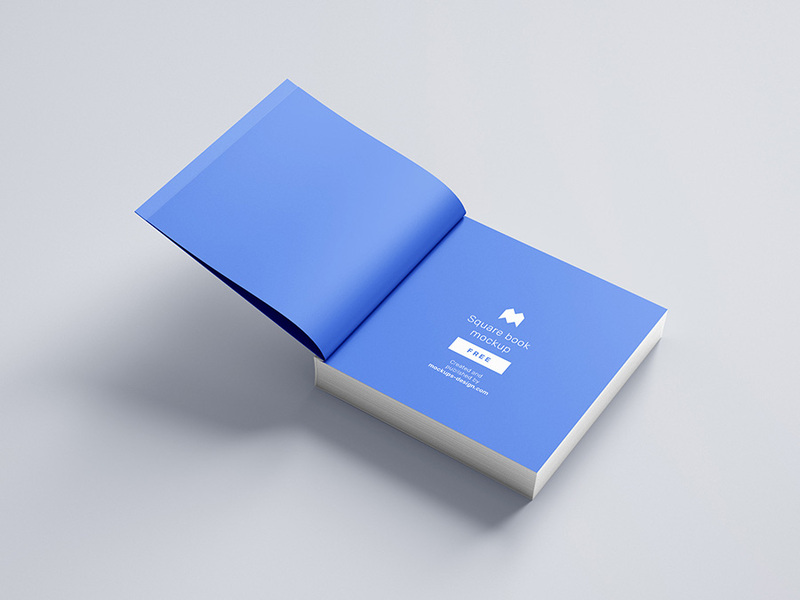 Thanks to eleven PSD files you’ll find perfect angle for your presentation.